With Garcinia Cambogia, Cranberry, Green Tea, Horsetail, Bear Berry, Dandelion, Parsley, Juniper, black pepper, and Vitamin C.
Dandelion in vegetable capsules. It provides 500mg of dandelion per daily dose. Cascara Sagrada in vegetable capsules. It provides 450mg of Cascara Sagrada per daily dose. Helps to eliminate toxins from the organism and promote general health. Organic alfalfa. It provides 1500mg of organic Alfalfa (Medicago sativa) per daily dose. 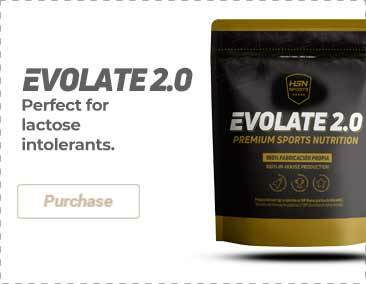 A complete product that supplies many necessary nutrients for those who want to follow a healthy diet. I like combining it with my shakes, but you can even use it to make a soup or bread for example. This is an excellent product, it does an excellent job purifying the body. It does not have any flavor which is great in case you want to mix it with a drink you like. I like adding it to my homemade veggie juices. Excellent product that adds fiber and texture to your meals. It also arrived super quickly, props to customer service! A diuretic is a natural or synthetic substance that increases the urine production by the kidneys. Consequently, it improves the excretion of salts and water from the body as well as the elimination of harmful substances. There are many foods (specially fruit and vegetables) and plant extracts that increase the amount of urine. Consuming them regularly can increase the loss of liquids. We can also take a natural dietary supplement made from plant extracts in capsules or special infusions. This type of products will help us get rid of the liquid excess. Fluid retention is a very common problem which affects many people. Its symptoms usually involve swelling, specially in the legs (ankles), although it can also affect the abdomen, arms, hands and face. There are several stores where you can buy natural diuretics (pharmacies, herbalist's shops, sport nutrition stores, etc). 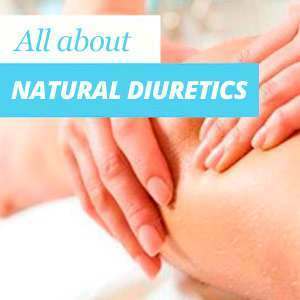 At HSN, we have a wide range of natural diuretics and you can also find information about the active ingredients and choose the product that best suits your needs (capsules, liquid extracts and infusions). We have the best brands that use herbal extracts such as Soria Natural, Prisma Natural, Natrol and Dransavi among others. Fluid retention is a very common problem that is mostly due to a barely healthy lifestyle: not drinking enough water, sodium excess, high temperatures, lack of physical exercise…). Although sometimes, it can mask a more serious issue connected to a health problems (circulatory problems, hypertension, congestive heart disease and renal or hepatic diseases). Natural diuretics are a good remedy for this.